One of the most common complaints among cyclists is saddle pain. Being comfortable in your saddle is extremely important. But how do you know what saddle is right for you, and where do you start? 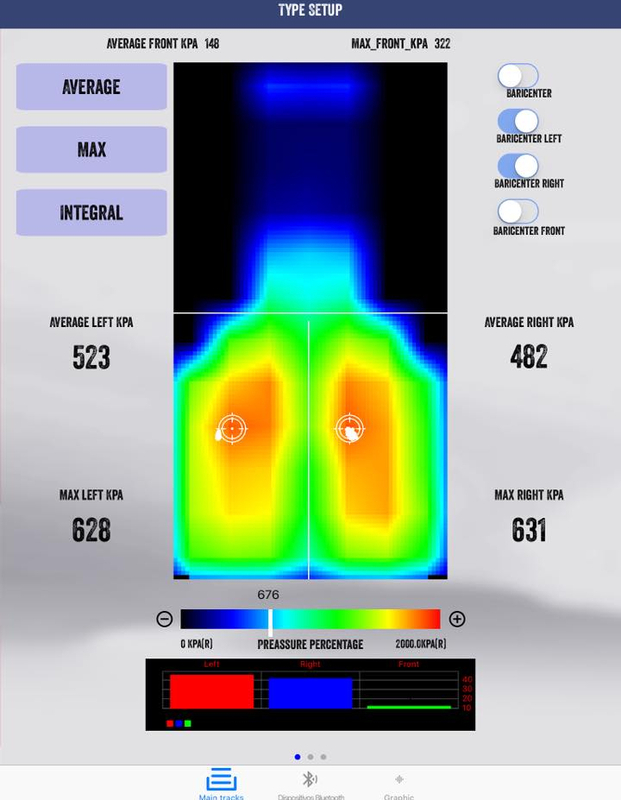 Aidan is now using WIVA saddle fitting technology to fit clients for their saddle. He will use this technology to find your optimum position on your saddle and to reduce discomfort and eliminate numbness. He uses this information to correct your saddle position and to help you choose the right saddle for you. Aidan also stocks a range of popular saddle brands for purchase and he’ll help you choose the correct saddle for you before you buy.